Meet at the barracks building inside the star fort. Park in the main lot and follow the sidewalk to the fort entrance. Calling all volunteers! Are you able to lend a hand for preservation? On April 6, HFW Coalition will be participating in Park Day, American Battlefield Trust’s annual event where history lovers and preservationists volunteer to help their local parks across the country with maintenance projects large and small. 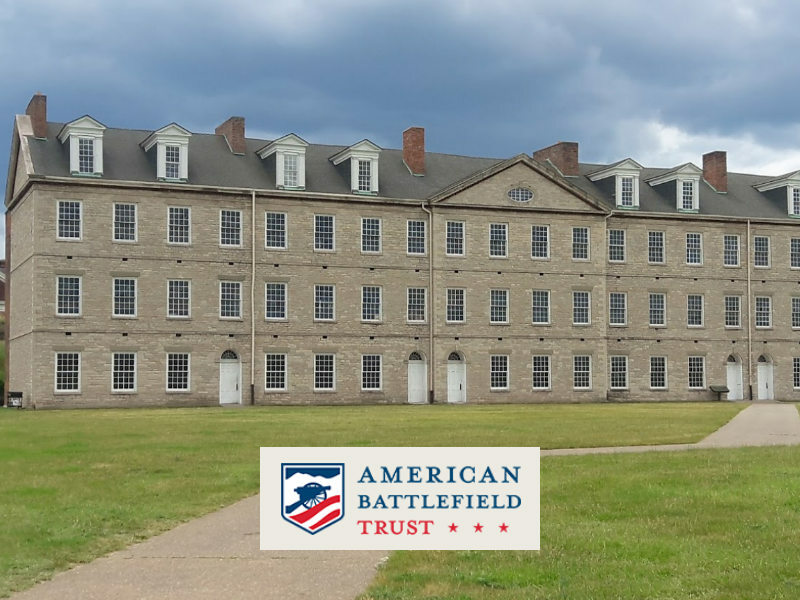 American Battlefield Trust is a national nonprofit land preservation organization devoted to the protection of America’s hallowed battlegrounds, historic sites, and museums. It saves these sites and educates the public about their importance in forging the nation we are today. To date, the Trust has preserved over 50,000 acres of battlefield land in 24 states.